Happy Friday! 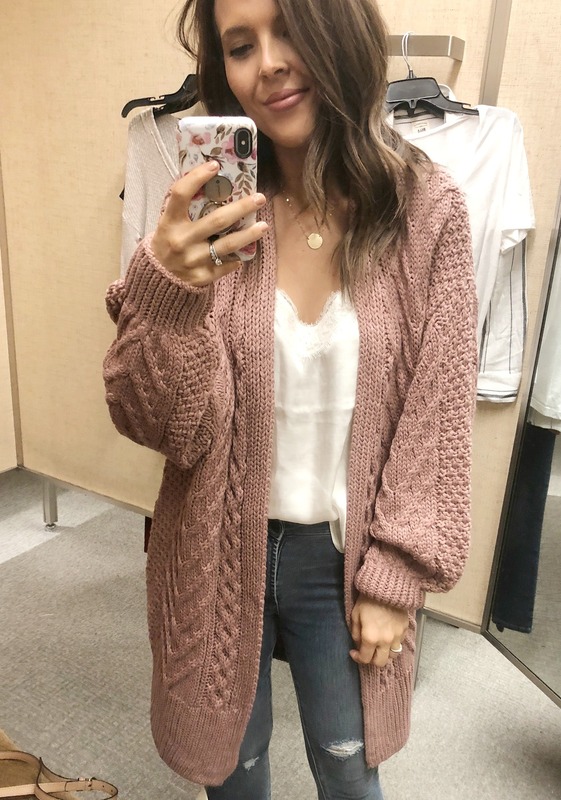 Public access to the 2018 Nordstrom Anniversary Sale has officially begun! 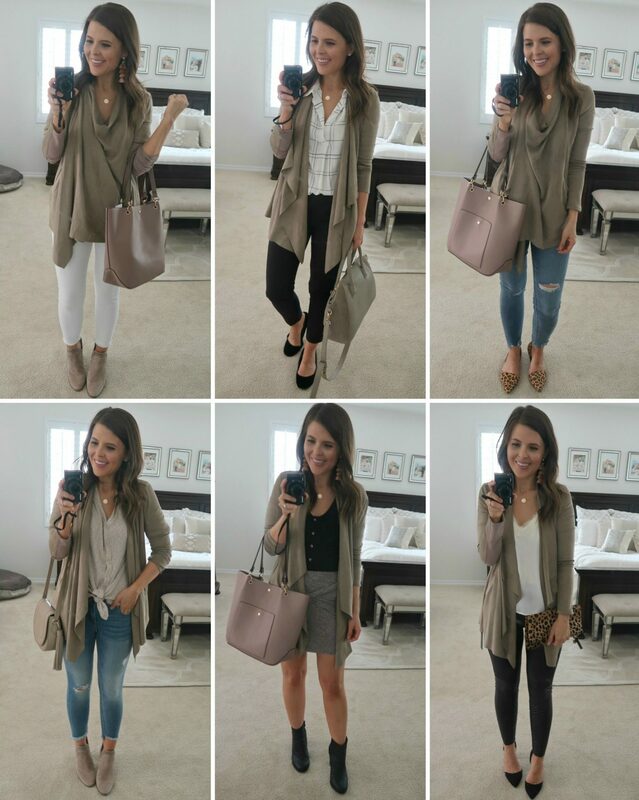 Today, I thought I’d round up all of YOUR favorite picks from the sale so far. These are all of the items that were most clicked on from my blog and Instagram since early access started last Thursday. 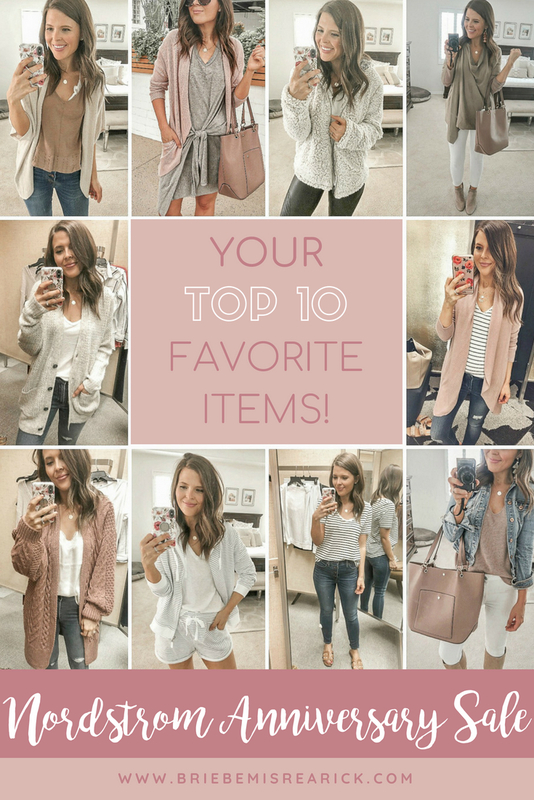 I was excited to see that many of these items are also in my top 10 favorites! Would you be interested in seeing my top 10 picks? It was definitely no surprise what the number one item was! Keep reading to see and let me know which item is your favorite from this year’s sale! 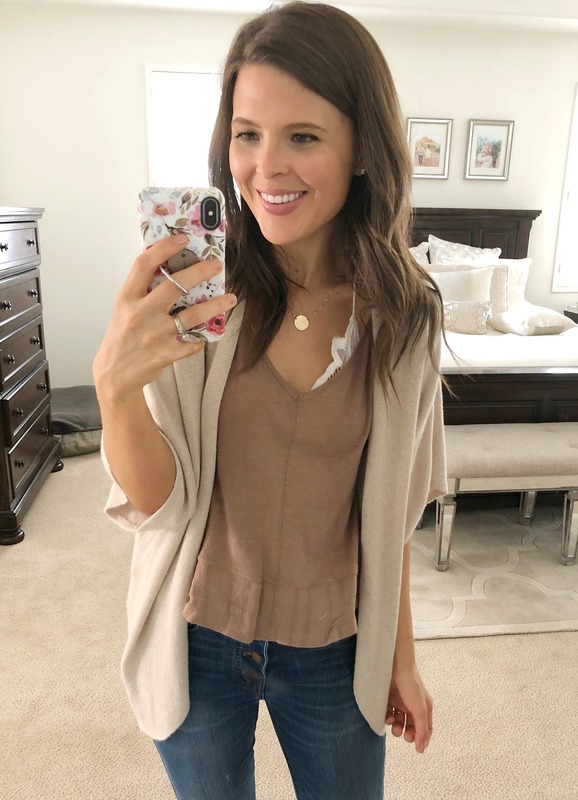 Nordstrom Anniversary Sale 2018: First Day Finds: This post is a huge try-on haul with even more items from the sale! Sizing: If between sizes, I’d recommend sizing down. I’m wearing a 27 here but would’ve gone with a 26 if they were still available. Sizing: Runs large, sized down to an XS. Sizing: Runs true to size but I sized up to a medium for a looser more comfy fit. I also bought the joggers and do not recommend sizing up in them, I went with my normal size small. Sizing: Runs slightly large but still wearing my normal size small because I like the oversized fit. Sizing: Runs true to size, wearing a size small. Sizing: Runs large, sized down to an XS. This is actually last year’s version without the ribbing. I like the ribbed version better because it looks a little more fitted in the arms. Sizing: Runs large, ordered one size down. Wearing a size 4 which says it fits like a 0-2 but it is still oversized. Next Post Scottie’s First Birthday ParTEA! 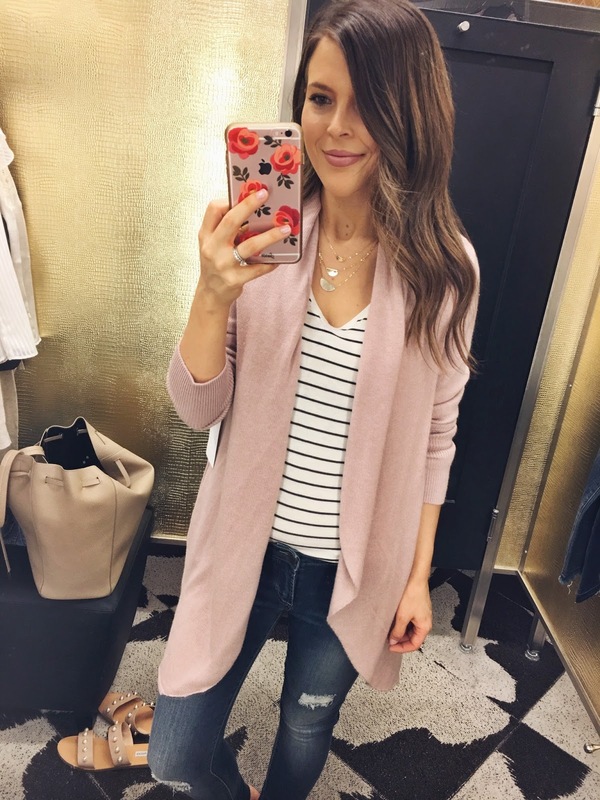 Love the Topshop cardigan. I’m so torn on if I want to buy it. 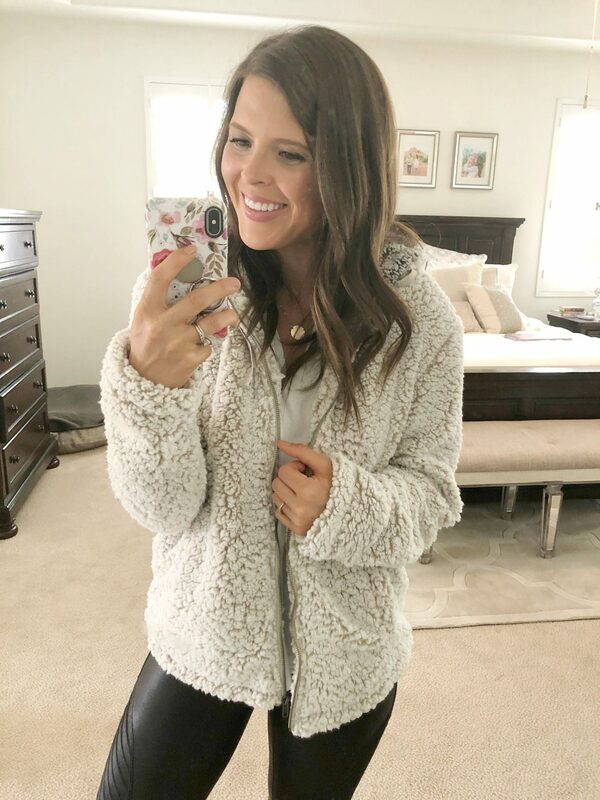 So many warm and cozy pieces!